I have this book I’ve bought a couple of years ago and red about 4 times I think, written by a lady that moved from France to Japan because she felt the simplicity culture and uncomplicated way of living deeply resonated with her. And it’s a really great read. More to the point, she talks about how to simplify the daily chores to have more time for yourself and the things you enjoy. It seems that Japanese people make it their ritual and discipline to take a care of their bodies and minds every day. But here’s some ideas from her book I really loved because they truly resonated with me. The thing is, you need to start very small, put 5 minutes today and 5 tomorrow into something and so on. If one day you cannot find time, resume the task when you can. This way the change will become a habit almost without notice. Wink! Many people get to the end of their lives surrounded by stuff they don’t care about, or are useless because they couldn’t decide what to do with them, didn’t have the courage to give away or sell them. Throw away/ donate the things that are too used up. Sell the things you seldom or never use. What worked for me: I started looking around my home (and it took a few weeks) and saw that I too had a lot of things that were not used since…forever. I was just keeping them around just in case maybe sometime I might need them. So I started giving away some of the things I really didn’t need to my friends or sold them online or at yard sales. It made me feel so much better about giving up my stuff when I knew someone really enjoyed that particular item or that I could earn some extra money from it. My problem was that I was really attached to my objects so I wanted to find them owners that needed them. Fix the small things around the house that you delayed, but get on your nerves: the broken tap, the shower, the noisy doors, the window that doesn’t keep the heat in during winter time , etc (insert your list here). What I did so far: Until recently, my philosophy was that you can get used with anything that annoys you around the house, you just have to live with it long enough. So I tried to ignore the house problems as long as they were not life threatening. If we are always surrounded by objects that we do not like or are not useful to us, those objects end up disturbing and irritating us (even if we realize it or not) and they cause toxic reactions in our hormonal balance. However, an object that is useful to us and that we use with pleasure brings a feeling of comfort and safety. When a bottle perfectly fits the shape of your hand you will use it more often than one you would need to bend your wrist to drink from. And this principle applies to everything. If you feel like eating like royalty from beautiful plates, go from time to time to an elegant restaurant. 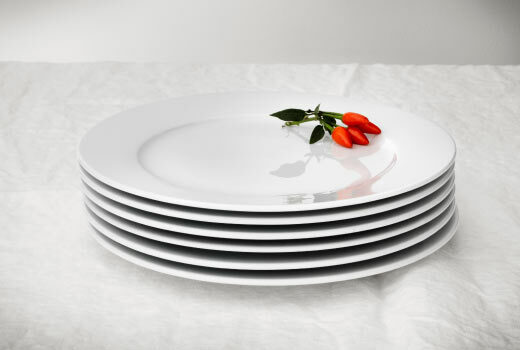 But for your home buy simple resistant plates that go with any style. The objects we use often should not be fragile or low quality as utility and beauty go hand in hand. If you are afraid of using an object out of fear of breaking it because it’s expensive or precious, the pleasure of using it will be greatly diminished. Objects are beautiful when they are used frequently and are appreciated for their functionality. Choose basic objects that “age” well. It’s worth it to be 100% involved even in the most unimportant things we need to do. Focus on what we you doing, even if you are just listening to music or doing a routine task. When we live in the present we don’t feel so tired and bored. We can make special even the most mundane activities: eating, carrying a conversation or cleaning the house. 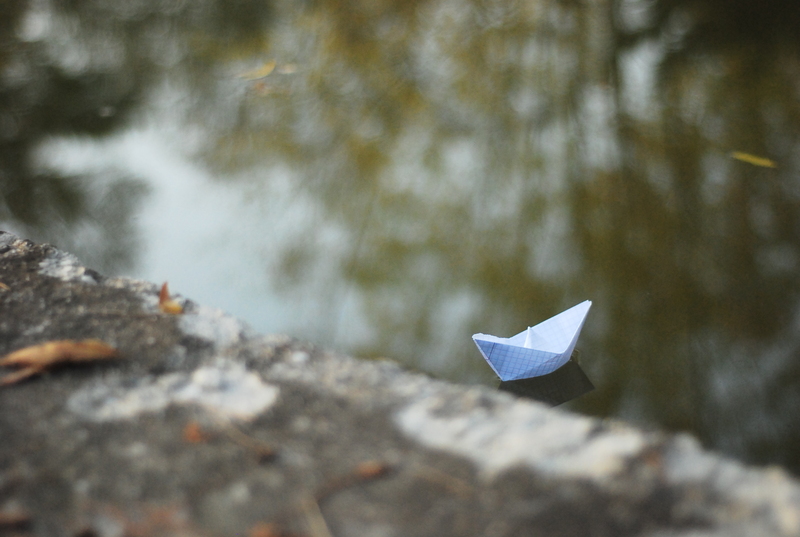 Life is a matter of conscience. It is in our power to make the universe around us better for us. Living a better life is the result of habit, and rituals have a very important place here. If we offer undivided attention to our daily routines we will be more satisfied and at peace with ourselves. Don’t do more than one thing at once. I still have trouble focusing on only one thing at a time – I’m used to have my mind divided between 2-3 tasks. But when I put my focus on only one item until completion I managed to do more of the things I really needed to do and less of the lower priority ones. I started to unconsciously prioritize my tasks better. The problem I had with doing more things at a time was that I didn’t have a feeling of satisfaction when finishing something and also felt bored, tired and that there was so much more to do that I was overwhelmed. All this even though I actually did manage to complete a lot of things. Stress, anxiety, anger, sadness, fear are your worst enemies. Get used to let all these emotions go, like they were not able to touch you – this way you can keep your vital resources intact. This trick is more efficient than any face cream. To remain beautiful try as much as possible to have a detached attitude and don’t let yourself be affected by what happens around you. If you don’t take care of your body you will become its victim. Your body is your home. Taking care of your body should not be neglected in favor of giving your full attention to the people around you. Only when we love our body we can really give our best to others. Nobody likes to see a poorly maintained house. The same principle also applies to a person. It is our duty to keep our body clean and well taken care of. If you respect some basic rules and don’t abuse it, you will have charm even if mother nature was not very generous. Beauty is not always something we are born with – many times it is something we need to discipline ourselves to achieve. My 2 cents here: I’ve had my own share of fast food time, extra weight time, smoking and drinking. I still do some occasional excesses but manage to bounce to healthier lifestyle after 1-2 days of not so healthy habits. 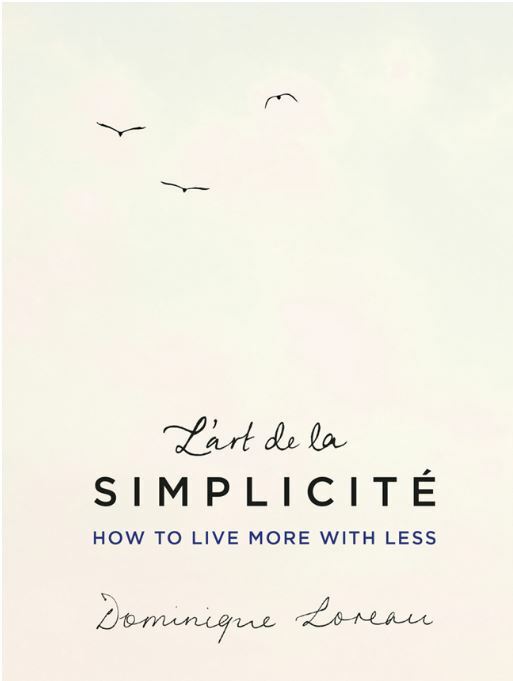 PS: You can find Dominique Loreau’s book on Amazon, Kobo or in the book shops. If you live in Romania and are interested in a Romanian translation you can find the book at most book shops around the country.